Rhage und Mary. . HD Wallpaper and background images in the la hermandad de la daga negra club. 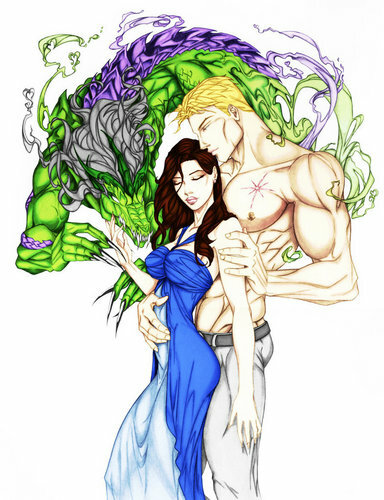 BEAUTIFUL ..SO FAR, MY FAVE COUPLE FROM THE FIRST 3 BOOKS!